Dr Bike Events are Back! Once again, Dr Bike will be popping up in events around the county. This year he'll be at the same venue each month from April until October. Just turn up and get free minor repairs including gear tweaks, brake adjustments, punctures fixed, and anything else they can do outside of a workshop. 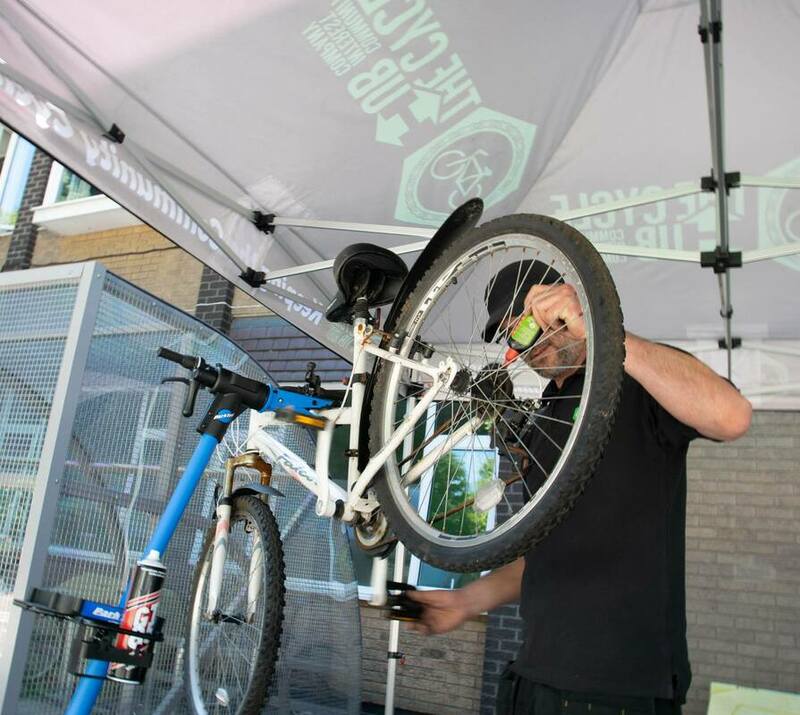 Find a pop-up Dr Bike event at a venue near you!